The American melodic death metallers The Absence from Tampa, Florida, released a video for the title track of their upcoming album "A Gift for the Obsessed". The LP, which will be the band's first release in 8 years, will come out on March 23 via M-Theory Audio. 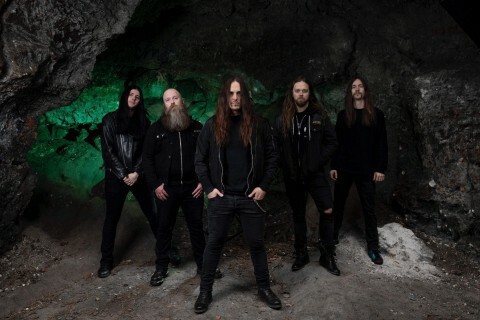 Says vocalist Jamie Stewart, "'A Gift for the Obsessed' embodies many of the dynamics that he Absence stand for as a whole: melody, brutality, speed, dexterity, cadence, etc. – a truly comprehensive and cohesive listening experience indeed! The title of the album/song refers to that very moment when any artist or creator makes something to the integral point of satisfaction – when your craft meets your obsession in furious culmination, and you are finally able to take a step back, if only for just a moment, completely fulfilled by the fruits of your artistic labor. It‘s one of the most maddening yet needed satisfactions in life – exorcism through creation." "A Gift for The Obsessed" is The Absence’s first full-length since 2010's acclaimed "Enemy Unbound" (Metal Blade Records), and is the first to feature their current lineup. Led by founding members Jamie Stewart (vocals) and Jeramie Kling (drums) along with longtime bass player Mike Leon (Soulfly, Havok, Arsis), the group now features the high-flying guitar work of Joey Concepcion (Jasta, Armageddon) and Taylor Nordberg (Soilwork, Ribspreader), who made their debut on the band's self-released digital single, "Septic Testament," in 2016. 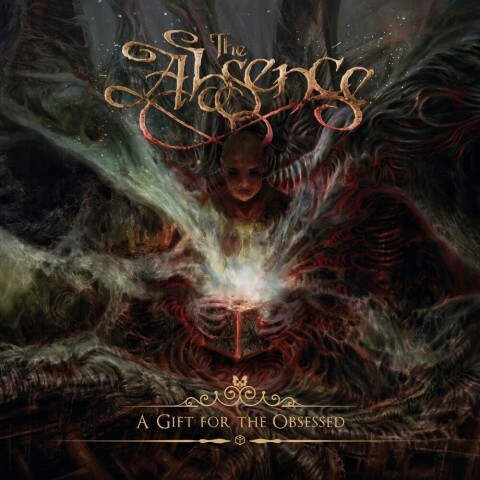 "A Gift for The Obsessed" was mixed by David Castillo at Sweden’s Ghost Ward Studio (Katatonia, Opeth) and mastered by Thomas "Plec" Johansson at The Panic Room (Watain, Scar Symmetry), while the cover was created by Russian artist Stray Child. On the new album and the making of the music video, Leon said, "The album turned out even more killer than we could have expected. The video shoot for 'A Gift For The Obsessed' was a blast as well. We shot it at Bay Stage Live here in Tampa, where Taylor and I work, with Jeramie's wife Deidra Kling handling most of the camera duties, and we had Tommy Jones (Slayer, Death Angel) supply his editing wizardry!" In addition to signing to M-Theory Audio, The Absence have teamed up with Jonny and Marsha Zazula's CraZed Management. Tour dates will be announced soon.